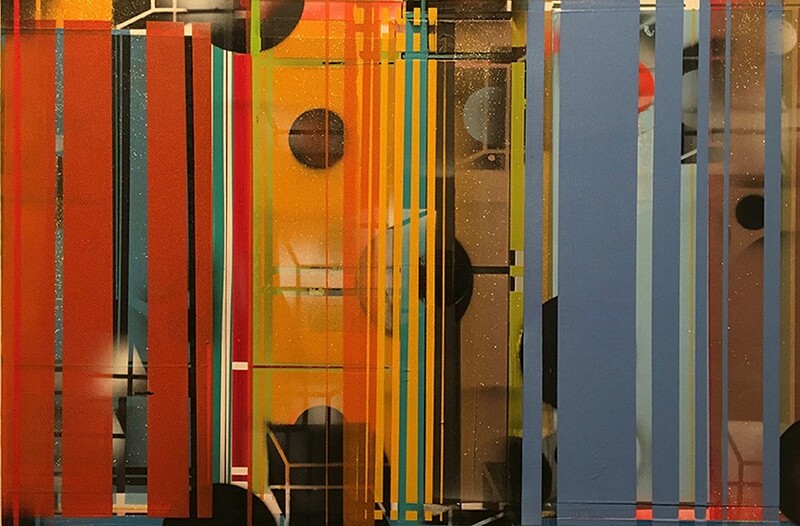 A survey of works from throughout the history of the Abstraction artistic movement are currently on view at The College at Brockport's Tower Fine Arts Center Gallery. "Continuity to Change: Recent History of American Abstraction" explores the movement from 1936 to today, and the work is presented courtesy the University of Tennessee's Ewing Gallery, members of the American Abstract Artists group, and private collectors. "Continuity to Change: Recent History of American Abstraction" is on view at the Tower Fine Arts Center Gallery, 180 Holley Street, Brockport, through March 3. Free. Gallery hours are Monday through Friday, 10 a.m. to 5 p.m.; and Sunday, 1 to 4 p.m. 395-2805; brockport.edu.